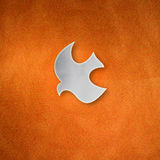 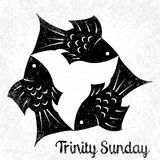 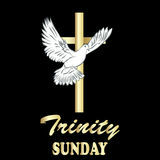 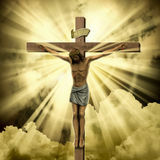 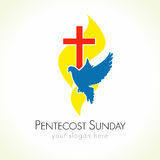 Easter Sunday calvary card Holy Spirit sunday card Church logo gold and fire Church vector logo. 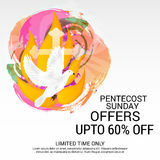 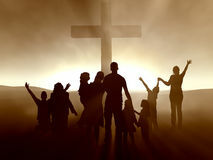 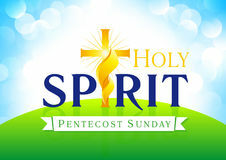 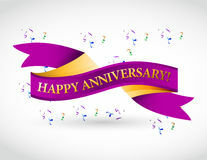 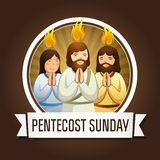 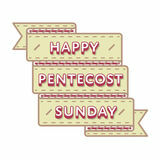 Easter Sunday card Pentecost Sunday vector greetings. 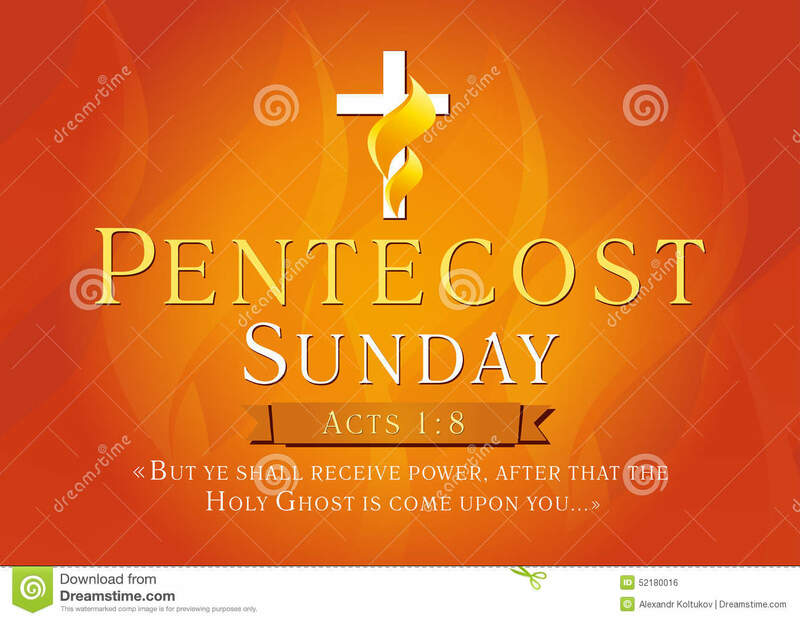 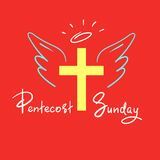 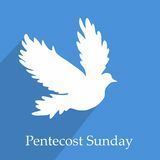 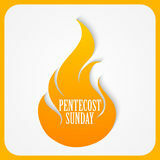 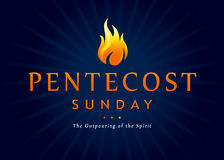 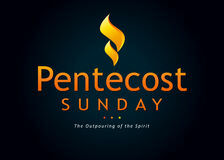 Pentecost Sunday fire banner Pentecost Sunday flame card Pentecost sunday greetings.